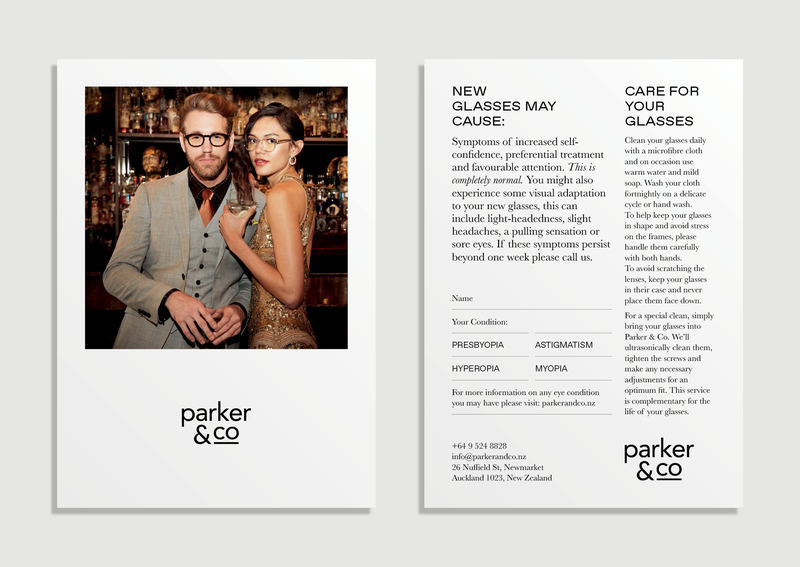 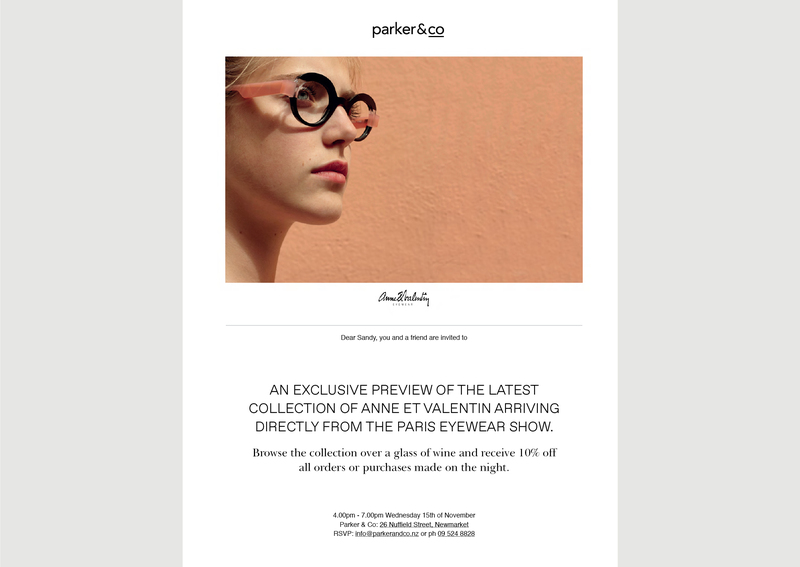 High-fashion eyewear retailers Parker & Co operate in a highly competitive market. 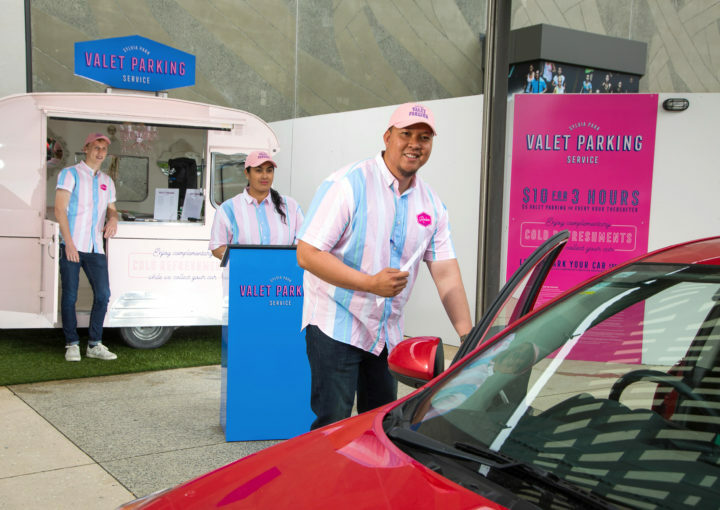 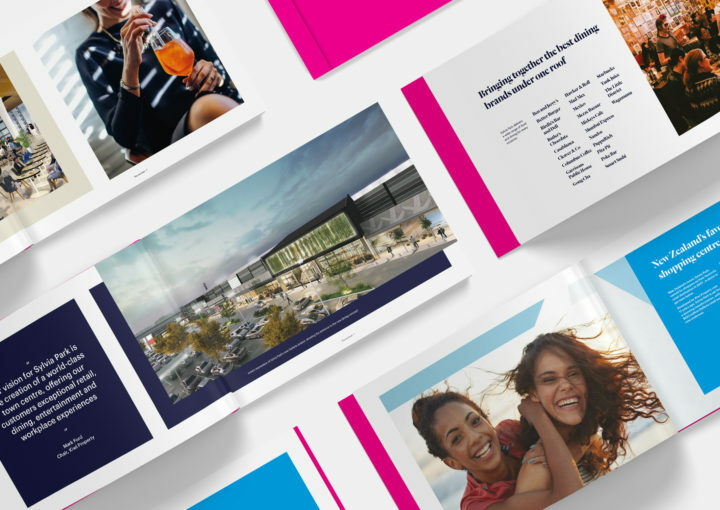 They recognised the need to clearly differentiate themselves from their competitors to further grow their customer base. 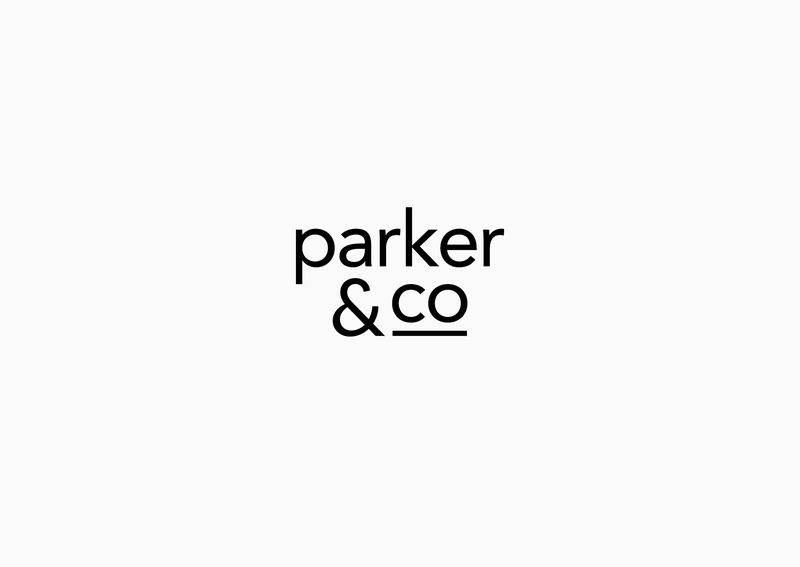 We worked together with Parker & Co to firstly clarify their value proposition and following this assessment we set about defining their point of difference. 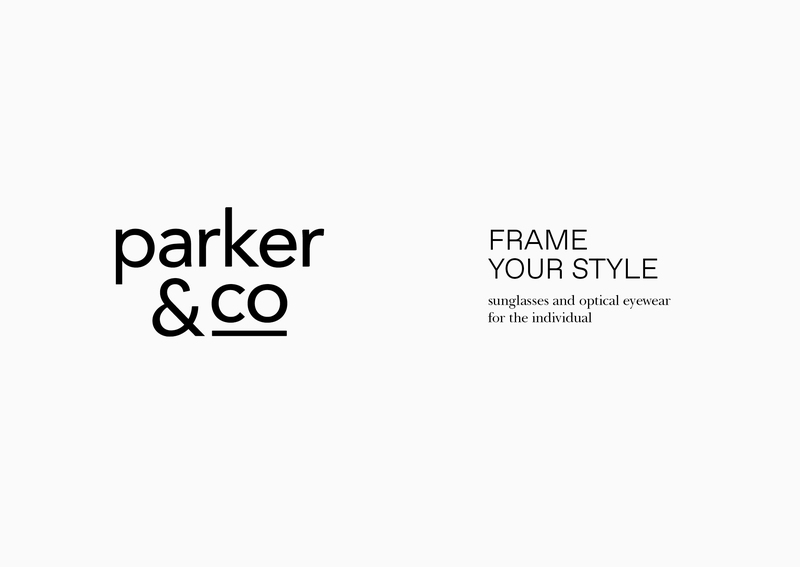 From this, a new brand statement was introduced to describe their unique abilities to style and understand the aesthetic of each customer: ‘Frame your style – sunglasses and optical eyewear for the individual’. 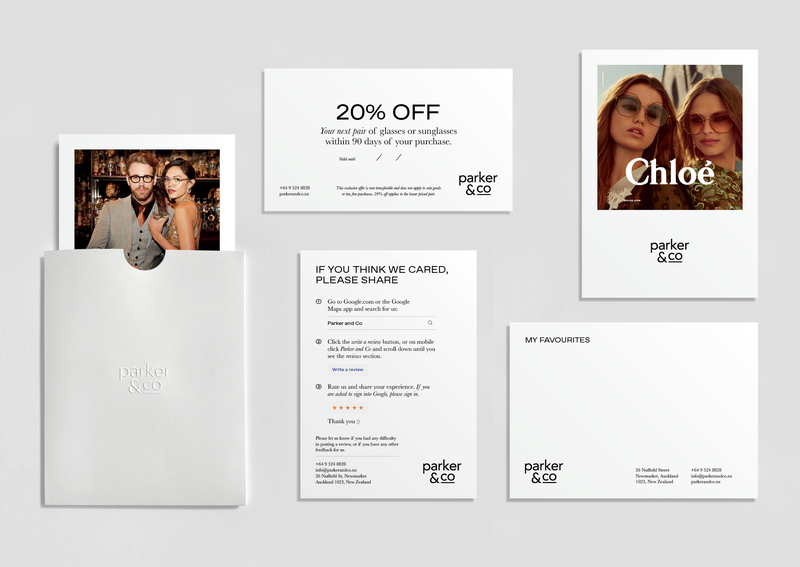 We used this statement to also introduce a unique new offering to the business – dedicated personal styling sessions. 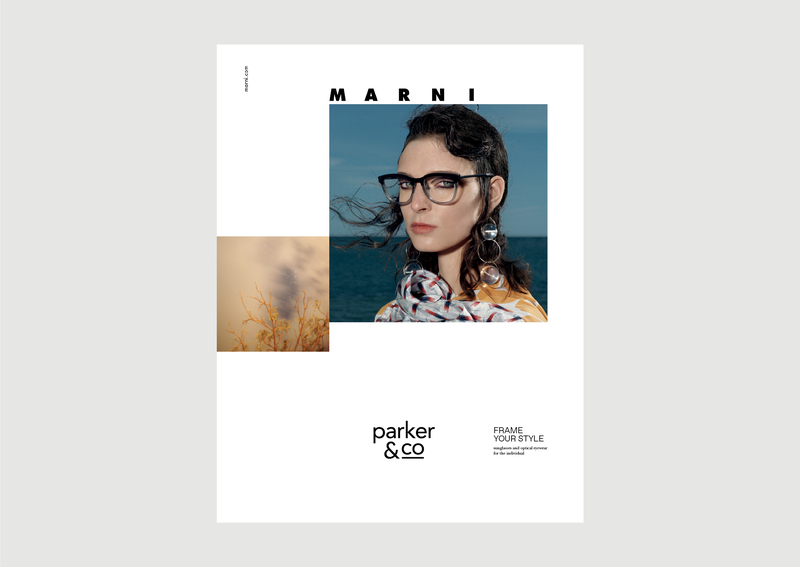 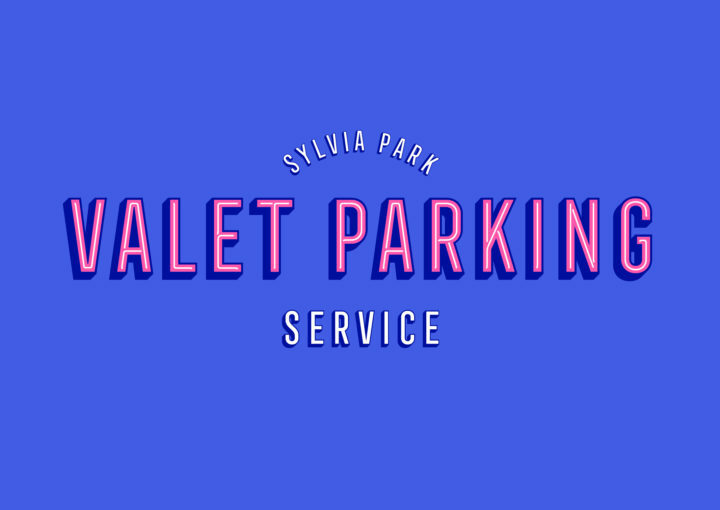 A new brand language was created to support the styling focus; we introduced a pairing of extended sans serif and serif typography to provide a contemporary, luxurious, fashion-forward visual tone. 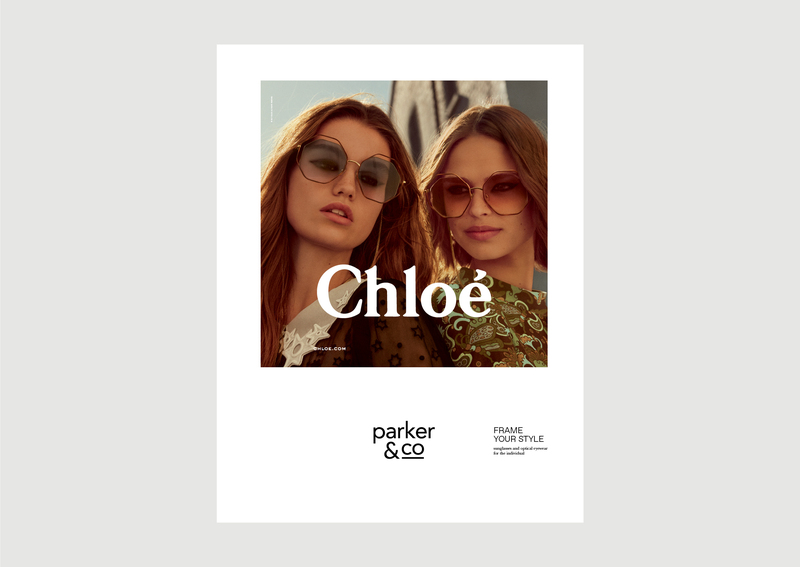 The typography is teamed with sumptuous campaign images supplied by the high-fashion eyewear brands they stock. 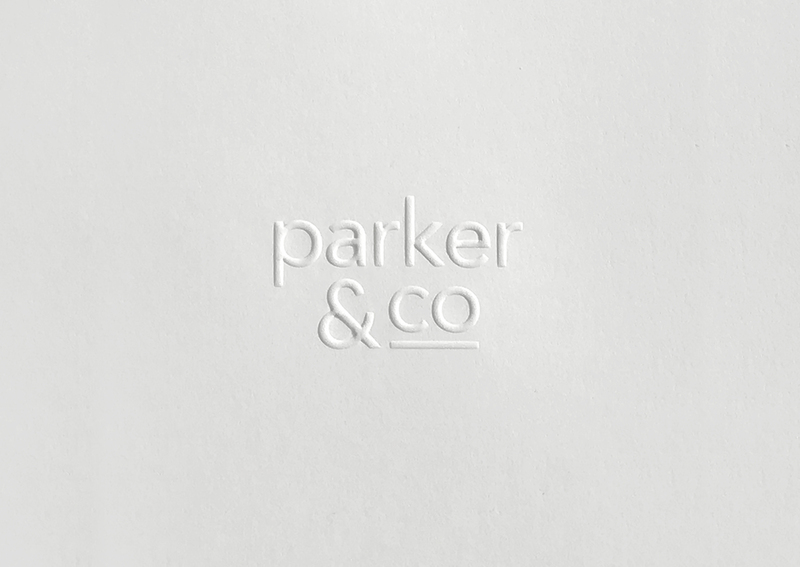 As part of the development of the brand language, we also refreshed their existing identity; in removing a cumbersome box device and redundant design elements we created a more refined logotype allowing the Parker & Co and designer brand logotypes clarity and breathing space. 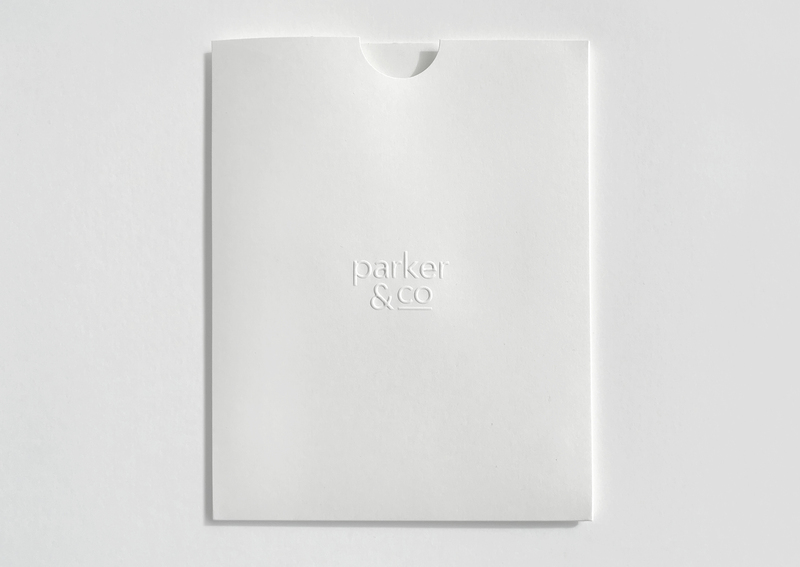 We applied these brand tools within further designer brand applications such as their advertising campaign within Denizen magazine; consistently creating sense of luxuriousness with the pared back aesthetic. 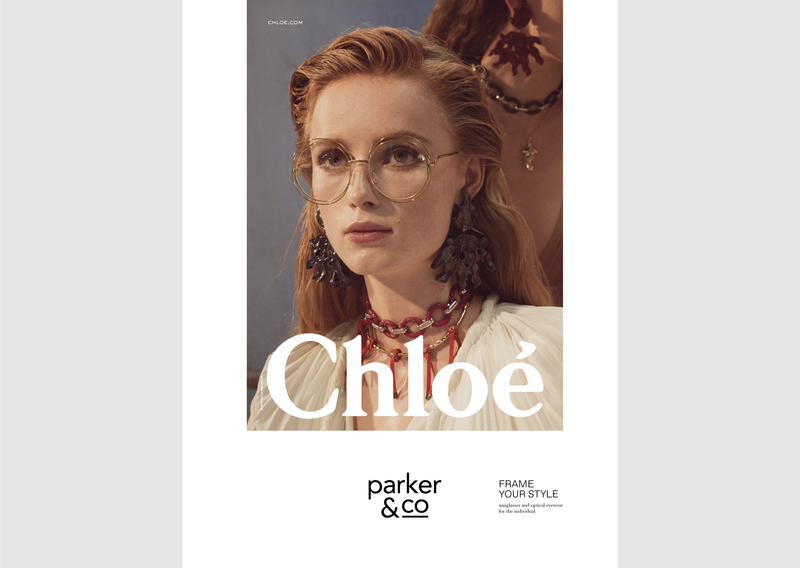 You can see the website and campaign work with Parker & Co. here.